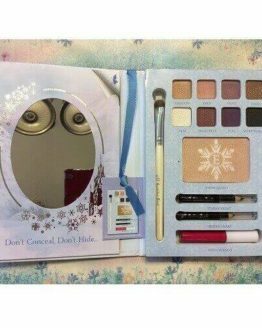 The Japanese Secret Puzzle Box was originally created as hiding places for jewellery, coins, and the occasional secret message. 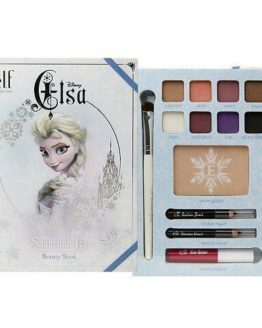 Now, it can be a puzzle or gift box as well. 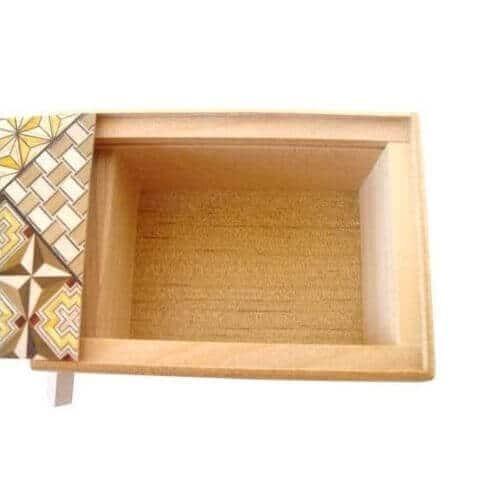 This Japanese Yosegi puzzle box or secret box (himitsu-bako) is made in the Yosegi pattern – a traditional Japanese traditional parquetry using the natural fine grains and textures of wood to create mosaic work. 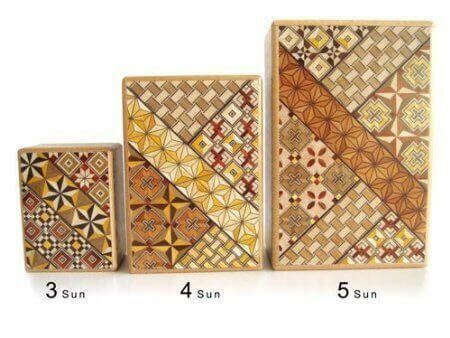 It may looked like it’s painted but actually each Japanese puzzle box is beautifully handcrafted by Japanese Yosegi masters in Hakone (Japan), using techniques passed down through the generations since the Edo Period. It is a complicated process of repeatedly binding and cutting many colours and species of wood to create elegant mosaic wood patterns. 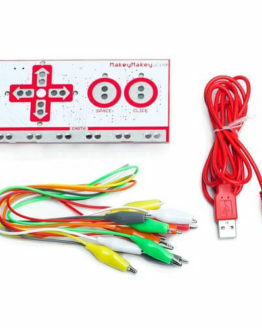 These patterns are in turn, bound and cut into patterns of increasing complexity. This process in repeated to produce a block. 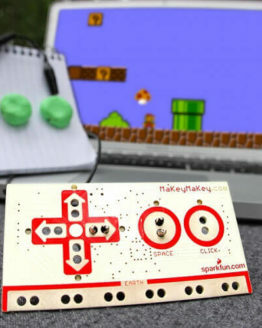 The block is then sliced, shrunk and lacquered. 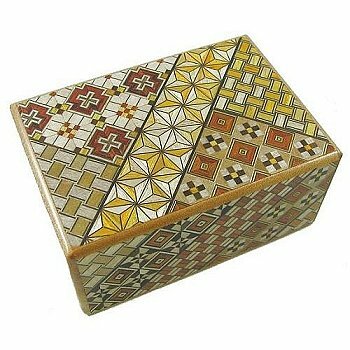 It then becomes a thin mosaic wood veneer that is traditionally used to decorate the puzzle box. 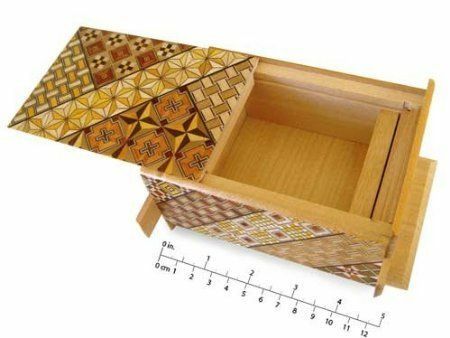 Every Japanese Yosegi puzzle box is a little different in design depending upon how the pieces are applied. 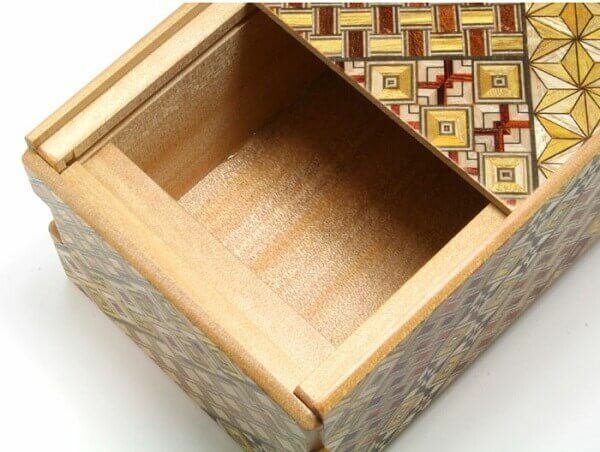 The Japanese Yosegi puzzle box differs in sizes and number of moves required to open it. The physical length is measured in sun (pronounced “soon”), with one sun equal to about 3 centimetres, hence a “4 sun” box would measure about 12 centimetres (4.7 in) in length. 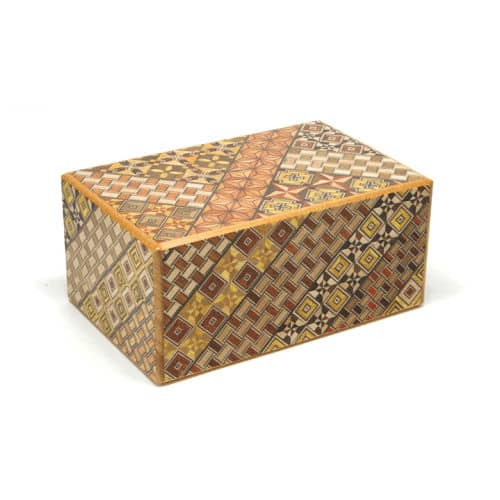 The Yosegi puzzle box shown here is 4.7 x 3.2 x 2.2 inches – a good size to keep some notes and trinkets etc – and is opened in 10 steps. 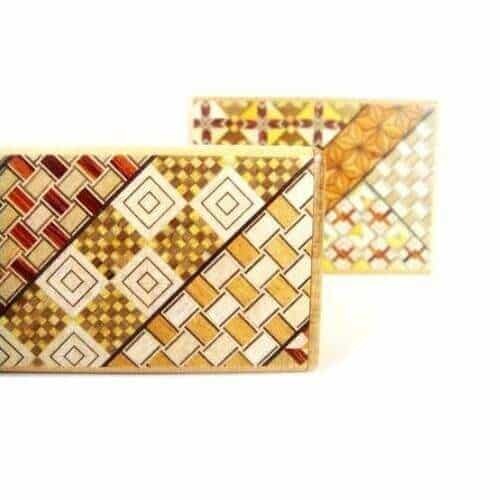 For other sizes and steps, check out more Yosegi puzzle boxes from Amazon or Ebay. 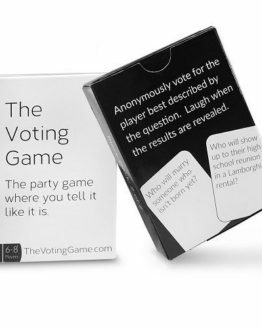 You can decide on the difficulty depending on who you are giving the box to as some may see it as a good challenge but some will feel frustrated. 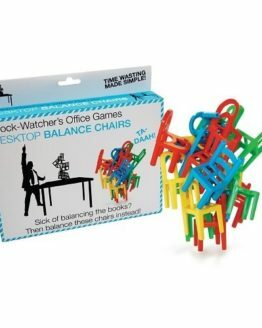 It’s a little pricey, but the excellent workmanship and good fun make it a great gift, especially for a lover of puzzles and Japanese wood crafts.